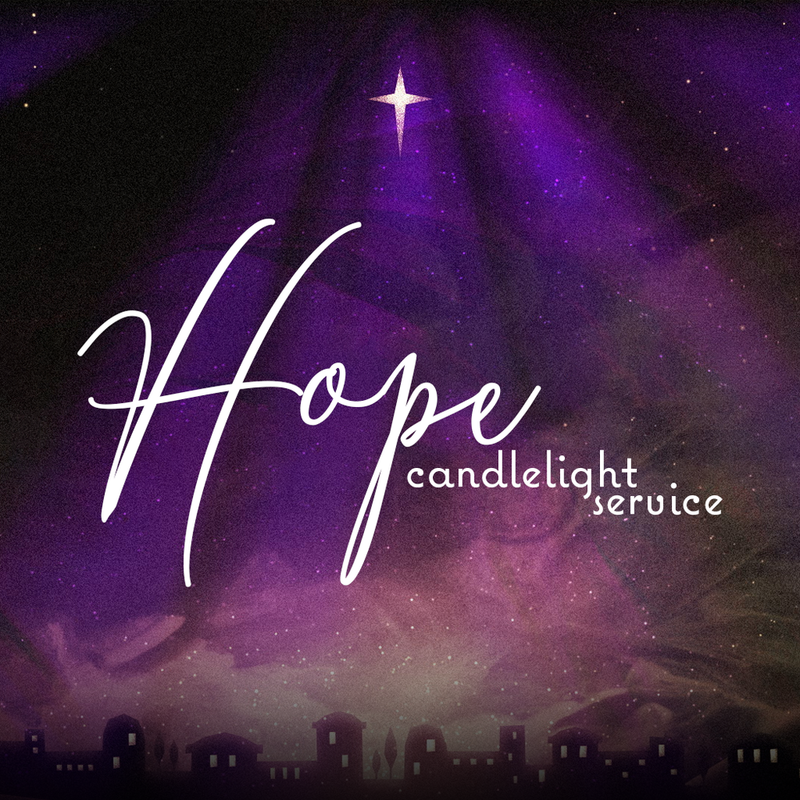 This year’s Christmas Eve Service is all about Hope! The hope of the world — Jesus! To accomodate everyone and their families, we’ll be having 2 services. One will be at 4pm and the other at 6pm! We hope to see you here at Calvary!